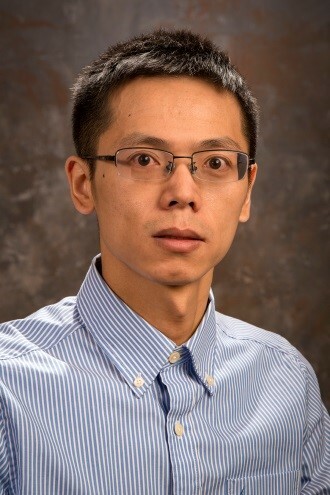 Qinghua Lai is a research scientist at University of Wyoming, USA. He received his PhD in Chemical Engineering from the University of Wyoming and MS in Physical Chemistry from the Xiamen University. He has authored 15 journal publications.